Peace is a language of God. Have you ever been in a situation where you are looking for answers, you are wanting God to say something but it seems He is not responding to you in the way that you are used to?. When you are trying to make a big decision that has the capacity to alter your life forever. I have now learnt that peace is a language of God. In situations where you can&apos;t seem to hear the voice of God ask yourself how much at peace you are with making that next move?. Peace or lack of it is a language of God. 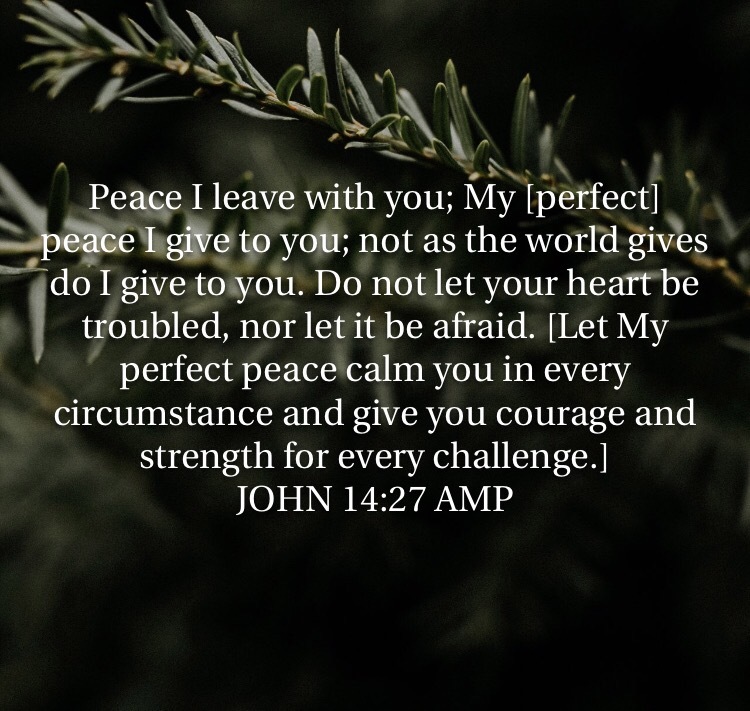 Considering that God is a God of peace, our lack of peace in times of decision making or at any stage of our lives may indicate disagreement with God and his will for us. In other instances it may show our lack of trust in God, in the form of worry and anxiety. It&apos;s important for us to know that God wants us to have peace whatever the circumstances. It is never in God&apos;s will for us to be frustrated. When God is communicating my need to do what he instructed. When I&apos;m about to make a bad decision. When trying to fix issues that only God can fix, hence I&apos;m troubled. When my trust and focus is not on God. This just hit home with me, God has a covenant of peace with us which can never be shaken! ☝ Troubled hearts have no peace!.The amount of time l have wasted not claiming peace, allowing myself to be troubled. I&apos;m angry at the devil for stealing my peace for all these years. I&apos;m going to claim peace, pursue it and fight the devil with his schemes that steal my peace. How perfect is this it&apos;s a promise to us that when we fix our thoughts on God and Trust Him, He will give us peace. Lastly l believe that knowing that we have peace with God, through Jesus Christ is important. God loves us and wants us to have peace, he is not happy when we are troubled. I hope this encourages you to seek peace, For God is a God of peace. And whenever you lack peace pursue it. It&apos;s yours and mine. 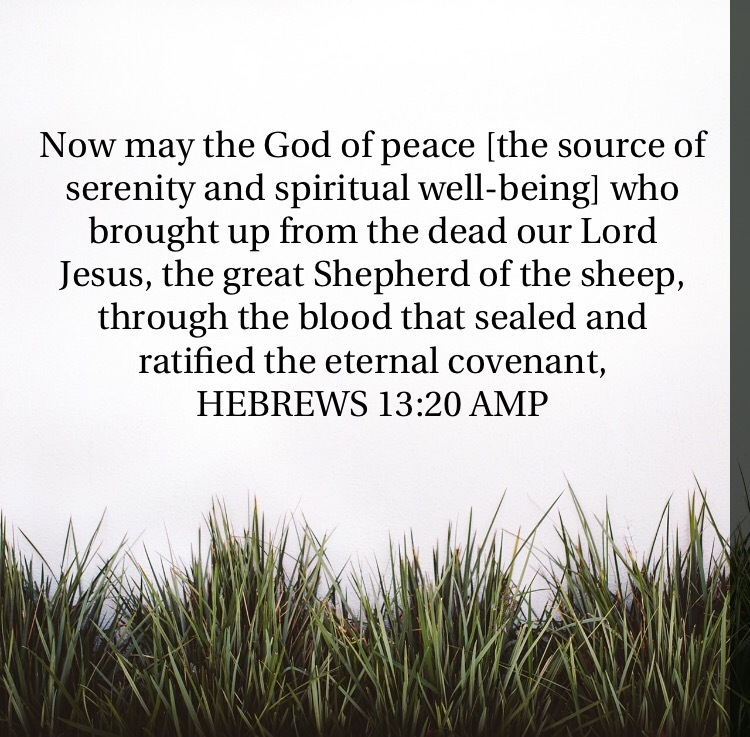 MAY THE PEACE OF GOD GO WITH YOU TODAY! Amen amen, may He be with you always.